The course classes will be given in Sala Ledro @ Centro Congressi Riva del Garda (see the map at Venue web-page). 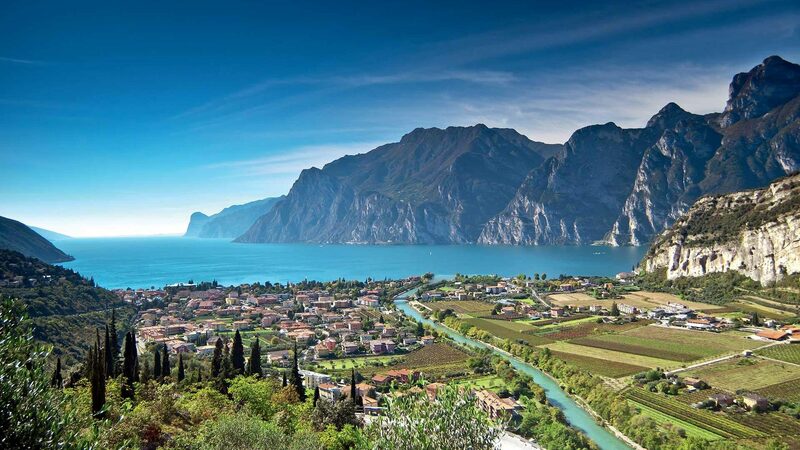 Please consider a lodging solution at walking distance in case you will not arrive in Riva del Garda with a car. Rivatour provides the possibility to book on-line your accommodation. Please visit the dedicated page for additional details.